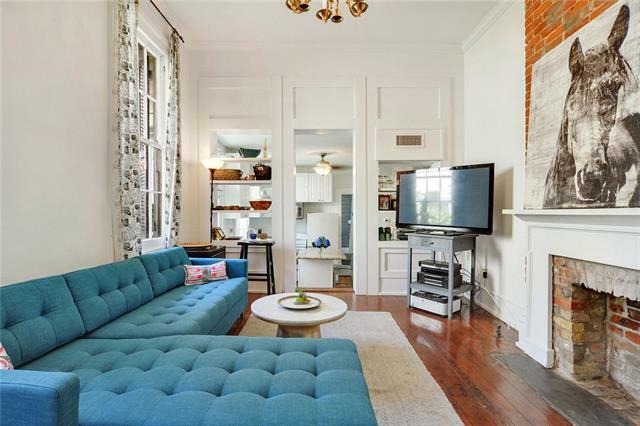 Up to 6 month rental, SHOWING WEDNESDAY 4/24 @ 3:00 PM. 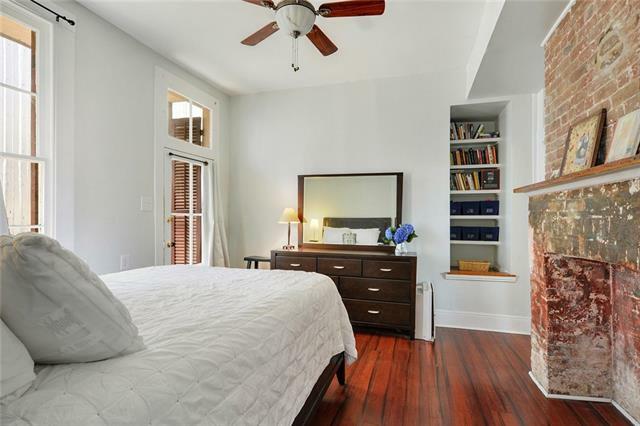 This fully furnished romantic and cozy urban oasis is the perfect place for both relaxation and cultural immersion. 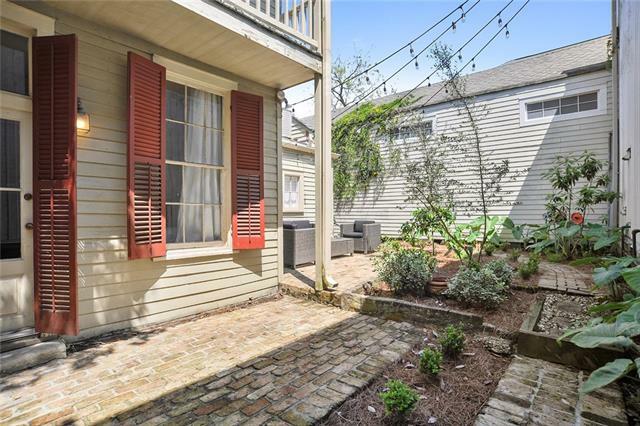 Classic New Orleans 1900's architecture with a lush courtyard and fountain, in-ground pool, & patio. 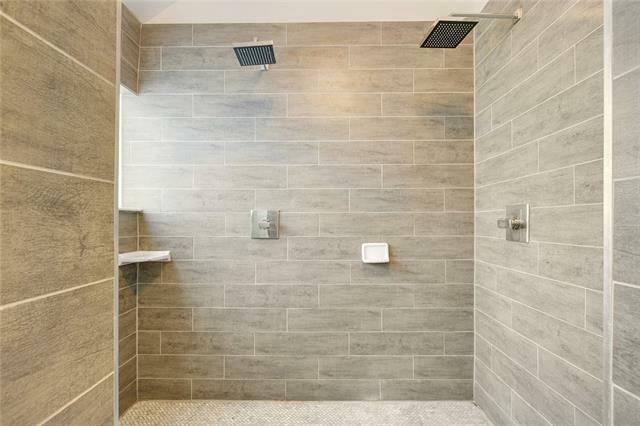 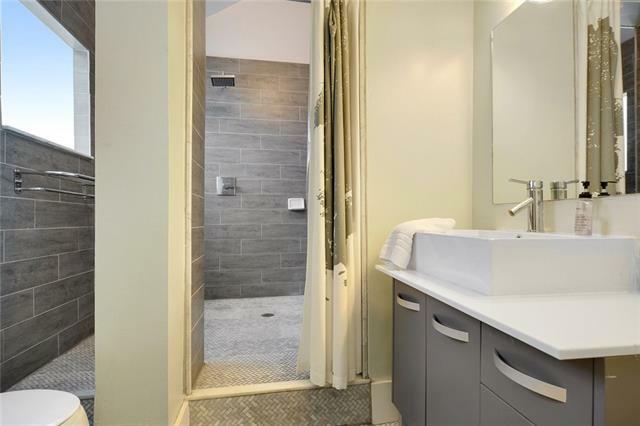 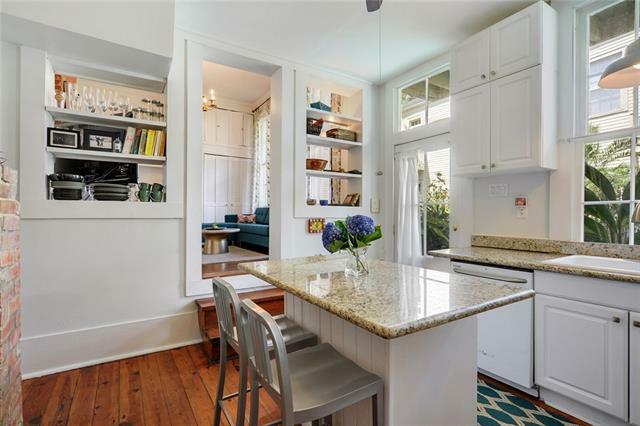 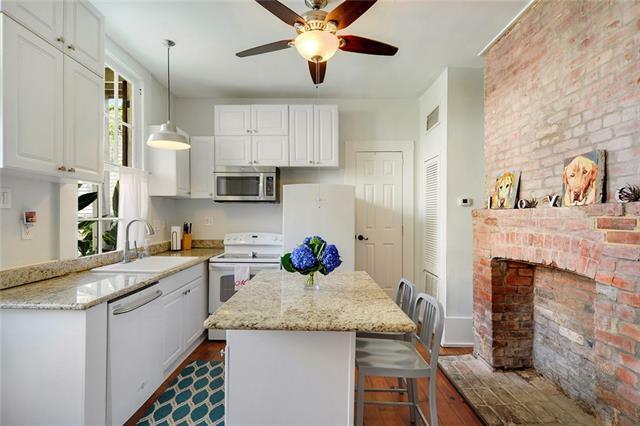 Exposed brick, huge spa-caliber shower, updated kitchen, fireplaces and lots of light within. 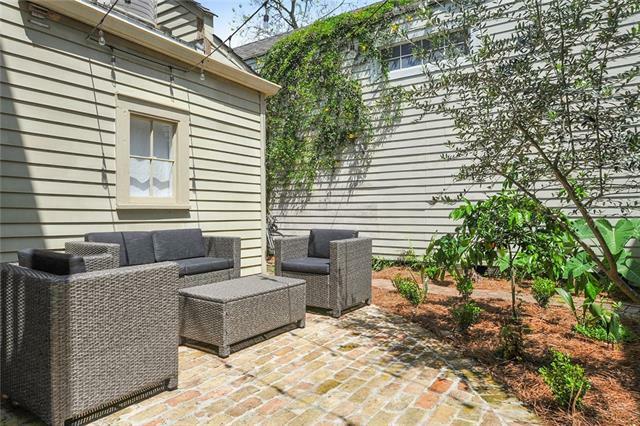 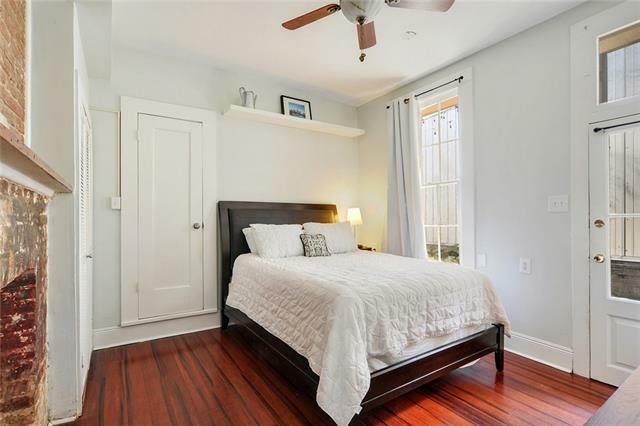 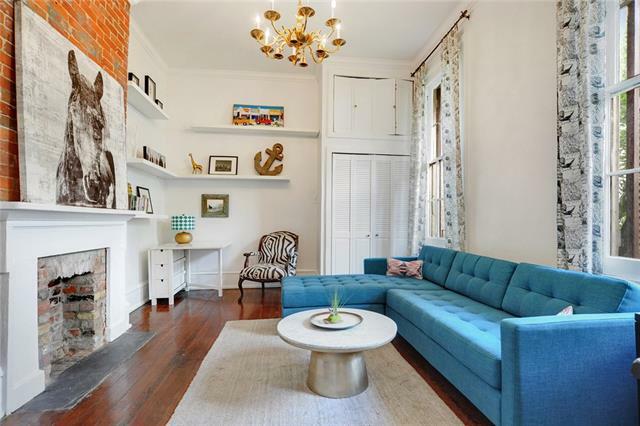 Ideal location - walk to Magazine St. Only 10 minutes to the French Quarter & central to all the best New Orleans has to offer!